NEW Online Video Tutorial at the Mansfield Public Library! 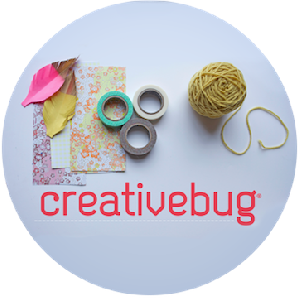 Creativebug offers online video arts and crafts workshops and techniques. Learn how to paint, knit, crochet, sew, screen print, and more! community events in one calendar for easy viewing. By signing up for Burbio, users can create a personalized event feed. Those events can then be synced to a Google or iPhone calendar. Users can also receive notifications when events are rescheduled or get cancelled. holds, all in the same place. 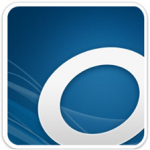 Check out our e-Magazine service- Flipster! 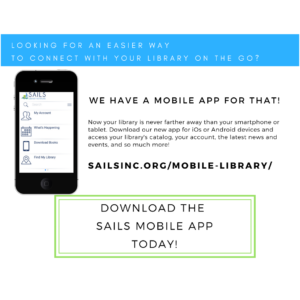 Check out our three new databases! We are excited to announce that The Friends of the Mansfield Public Library has been selected to be a part of the Shaw’s GIVE BACK WHERE IT COUNTS Reusable Bag Program, which is designed to make it easy for customers to contribute to their local community while supporting the environment. For the entire month of APRIL, each time a reusable GIVE BACK WHERE IT COUNTS Bag is purchased at the Shaw’s located at 360 West St. Mansfield, $1 will be donated to The Friends, unless otherwise directed by the customer through the Giving Tag. We appreciate the support you give, which has allowed The Friends to support the library in funding museum passes and special events for all ages. 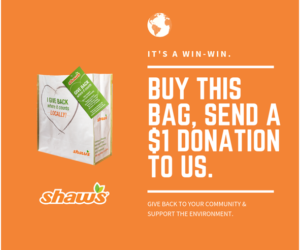 The Shaw’s GIVE BACK WHERE IT COUNTS Reusable Bag Program is a great way to continue to support our cause while working to eliminate single-use paper and plastic bags. Imagine if each one of our supporters purchased just ONE bag! Please spread the word and pass this exciting news on to your friends and family. ongoing book sale shelves and find some great books. Donations of gently used books and magazines are always welcome. Items must not have been stored in an attic or basement. Must be in excellent condition – no ripped pages, no yellowing of pages, no uncovered hardbacks. DO NOT put donations in the book drop! Thank-you! The Friends of the Library participate in the Amazon Smile program. If you are doing holiday shopping through Amazon, we would be grateful if you selected the Friends of the Mansfield Public Library, MA as your designated charity in the Amazon Smile Program. 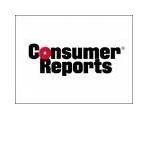 The Friends receive a percentage of your spending, funded by Amazon, at no cost to you! Friends of the Mansfield Public Library, Inc. Mansfield, MA. 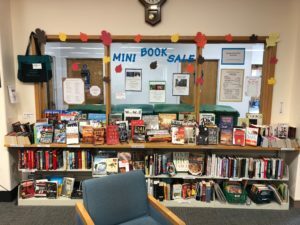 The Friends and the Library appreciate your support! Please let us know if you have any questions, requests, or comments. Email us, call 508-261-7380, or stop by 255 Hope Street in Mansfield.